Senior Israeli diplomat announces departure from Foreign Ministry, cites 'personal issues'. 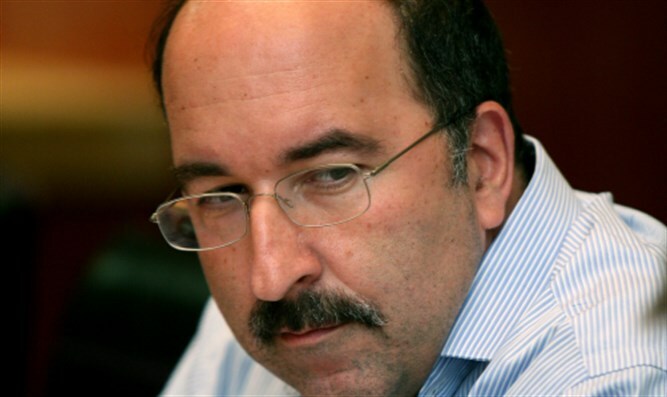 Director of the Israeli Foreign Ministry Dore Gold announced his plans on Thursday to step down from his position, telling Prime Minister Binyamin Netanyahu – who also serves as Foreign Minister – that he was quitting for personal reasons. Dr. Dore Gold has served as Director of the Foreign Ministry since June 2015. Gold has served with Netanyahu in various capacities for nearly a quarter century, including as Israel’s Ambassador to the United Nations during Netanyahu’s first term as Prime Minister in the 1990s. Following the announcement, Gold thanked the Prime Minister, and promised to support him going forward.